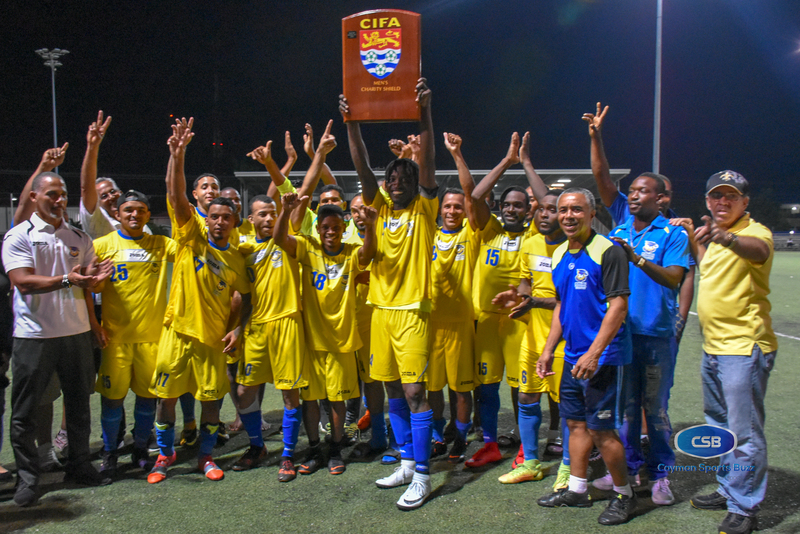 Scholars International picked up where they left off at the end of the last Cayman Islands Football Association (CIFA) Premier League season wrapped up, when they claimed the 2018/19 CIFA Charity Shield with a 4-2 win over Academy Sports Club at the Annex on 28 October. 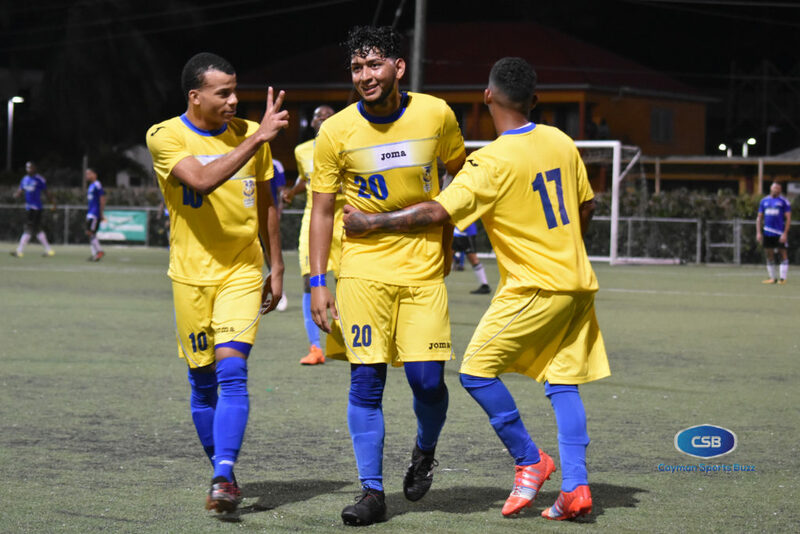 In a match-up of the defending league champions against the current holders of the CIFA Men’s FA Cup, it was poised to be an entertaining battle that signalled the start of the 2018/19 campaign. Scholars took the early lead when Rolly Bodden poked one home in the 10th minute. 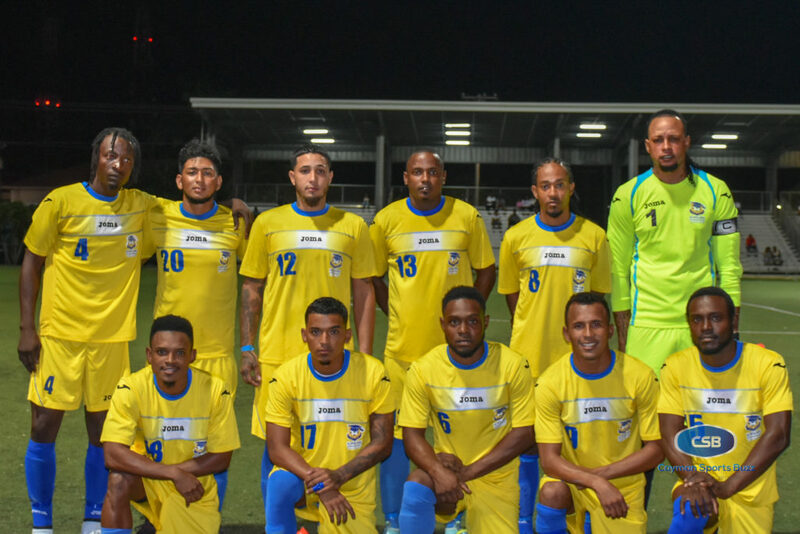 Captain and veteran goalkeeper Jermaine Brown was kept busy, including two saves in the 20th minute with one of those seeing him diving to his right to punch the ball over the crossbar. Jamal Seymour brought Academy level on the stroke of half an hour into the game. It was not just Brown, who was asked to work hard between the pipes. His opposite, Derrick Rivers was equally busy on the other end as the game went to the break at a 1-1 deadlock. It was a physical, yet entertaining game. Academy took the lead two minutes after play resumed when Clayton Forrest put one in the back of the net, only for Dwight Dunk to pull Scholars back in the 51st. 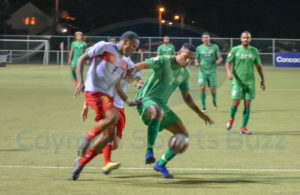 Seeking the advantage, Scholars assistant coach Mark Beckford – standing in for Colin ‘Dougie’ Rowe, who is away on national duty with the U20s – called on regular starter Rodrick Pearson to come off the bench and provide a spark. Three minutes after coming on in the 61st, the forward was able to find his strike partner Bodden, who got his second score of the night with the go-ahead goal. Jordan Bonilla Ramirez delivered a superb free kick from at least 35 yards out on the wing past the diving Rivers to give Scholars the 4-2 lead. 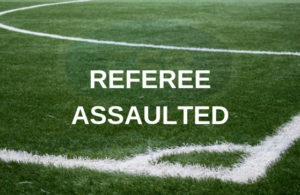 It was a chippy end to the game as both sides played physical and at least one player lucky not to be shown a red for an errant tackle. When the final whistle blew, it was Scholars celebrating the win. Jordan Ramirez (centre) scored from a brilliant free kick. “It has been our game plan to come out and press, press, press and play our game. 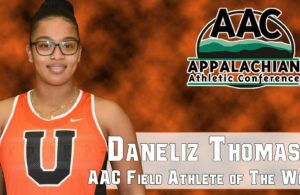 We [fell] short in some areas but what we came for, we got it,” said defender Oneil Taylor. 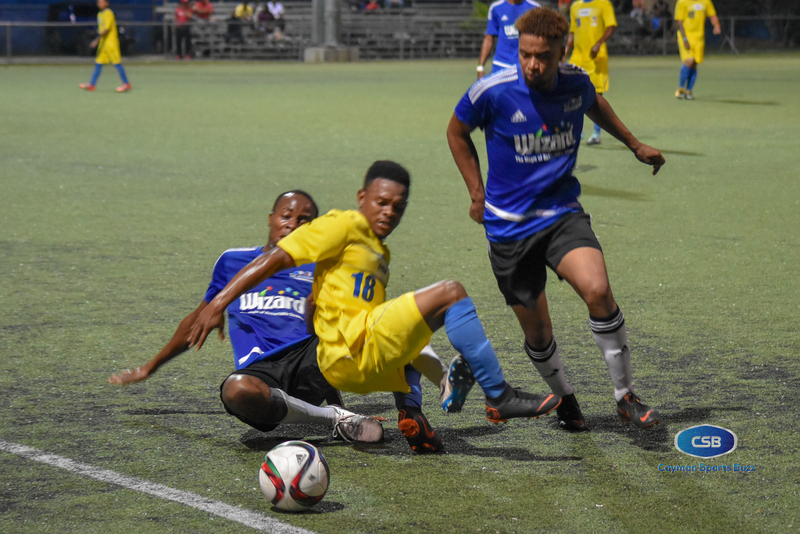 With an eye on repeating as league champions, Scholars also has the distinction of representing the Cayman Islands at the CONCACAF Caribbean Shield (formerly the CFU Club Championships) this season. CIFA will make a donation to Meals on Wheels from proceeds collected at the gate. Scholars open their title defence against Roma United, the team that finished one spot below them in the table last season. That always entertaining match-up is scheduled for Saturday, 3 November at Ed Bush Sports Complex at 8:00pm. 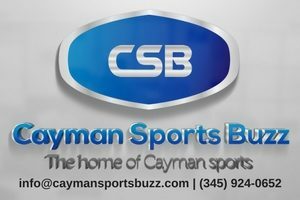 CaymanSportsBuzz.com will have a feature on the defending champs preparation for the season in the coming 24 hours. Academy Sports Club: Charles Atal, Adrian Brokin, Jonah Ebanks, Mark Ebanks, Clayton Forrest, Ryan Jackson, Travis McLean, Derrick Rivers, Wesley Robinson, Jamal Seymour, Jermaine Wilson, Anfernee Wright. 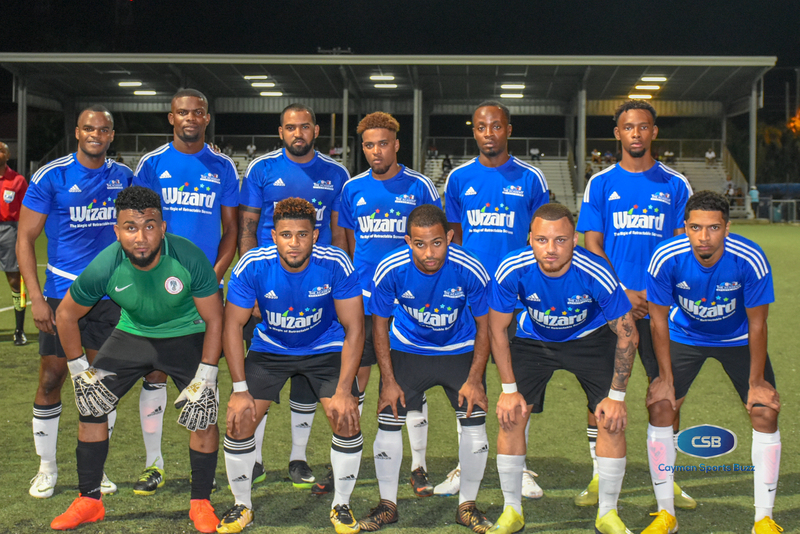 Scholars International: Rolly Bodden, Jordan Bonilla Ramirez, Jermaine Brown, Bob Connor, Axel Dominguez, Ron Christopher Douglas, Dwight Dunk, Dwayne Dunk, Hermon Fisher Gardener, Raul Garcia Rodriguez, Oneil Taylor.